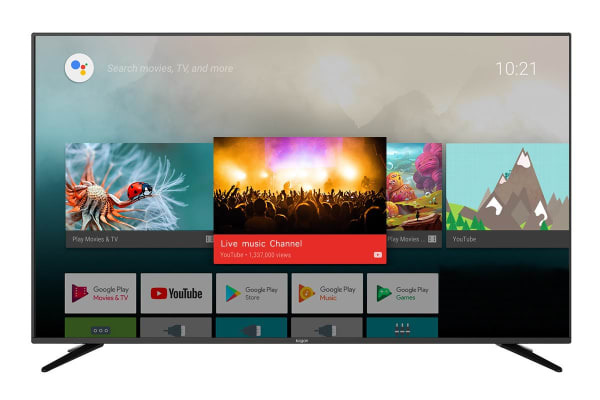 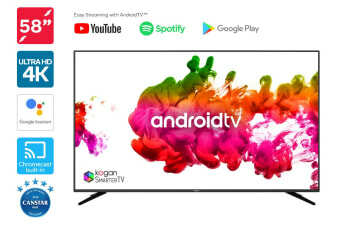 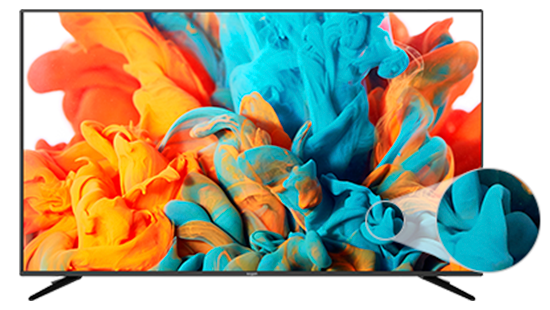 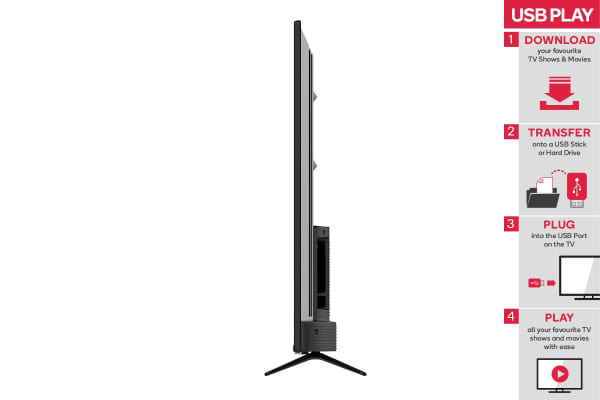 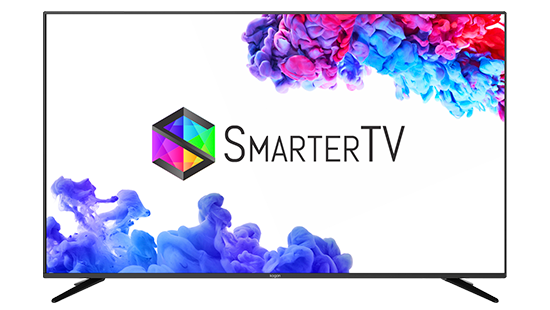 With mind-blowing 4K resolution with HDR support, Google Chromecast built-in and a ground-breaking Android TV™ operating system, the Kogan 58” 4K LED SmarterTV™ (Android TV™, Smart TV) makes watching your favourite shows in true-to-life clarity simpler than ever before. 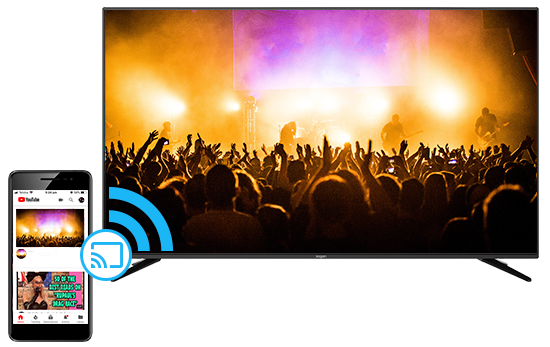 Don’t miss your favourite free-to-air TV shows again. 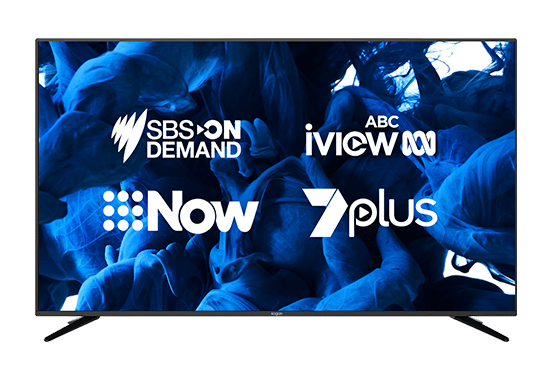 Catching up is as easy as going into the catch up program guide to find available shows, or selecting from any of the available network services, including SBS On Demand, ABC iview, 7plus, 9Now and tenplay.